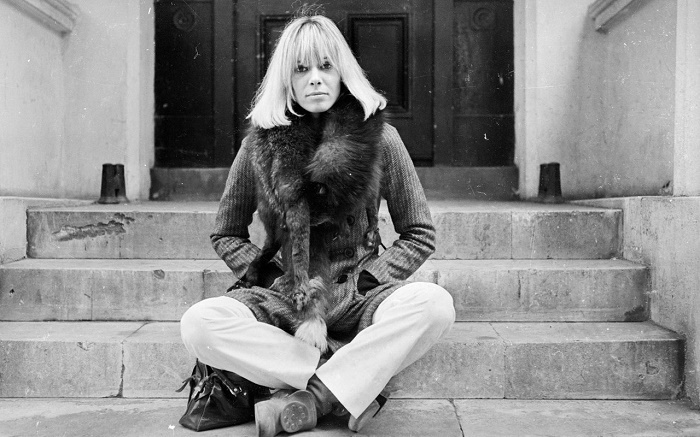 A model, actress and designer, Anita Pallenberg was the muse and one of the most vivid personalities of the era of rock’n’roll. 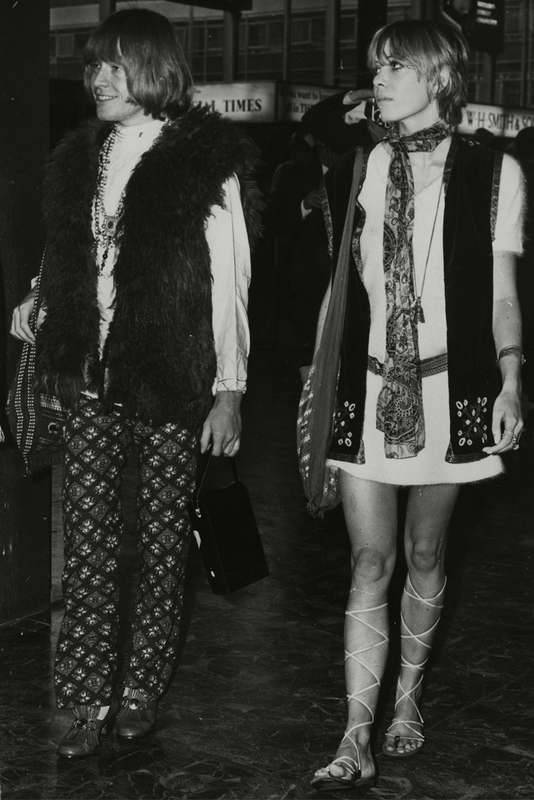 The girl of Brian Jones and the civil wife of Keith Richards from 1967 to 1980, Pallenberg had a significant influence on the work of the Rolling Stones. 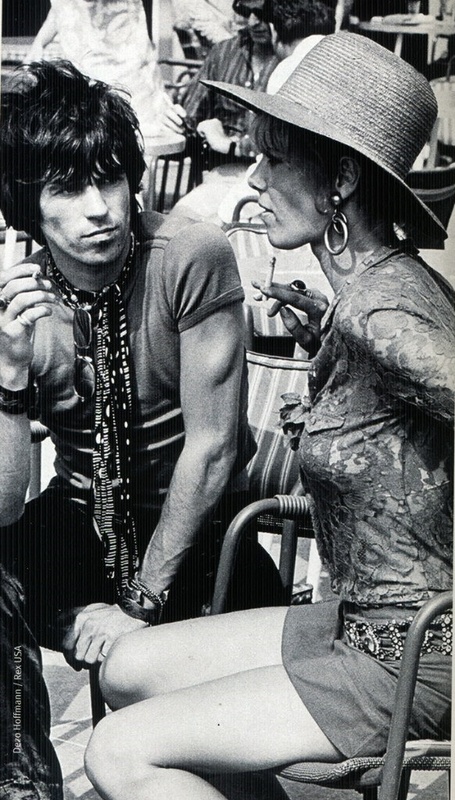 From the second half of the sixties and throughout the seventies, publications mentioned her as the image-maker of The Rolling Stones, who played an exceptional role in the group. 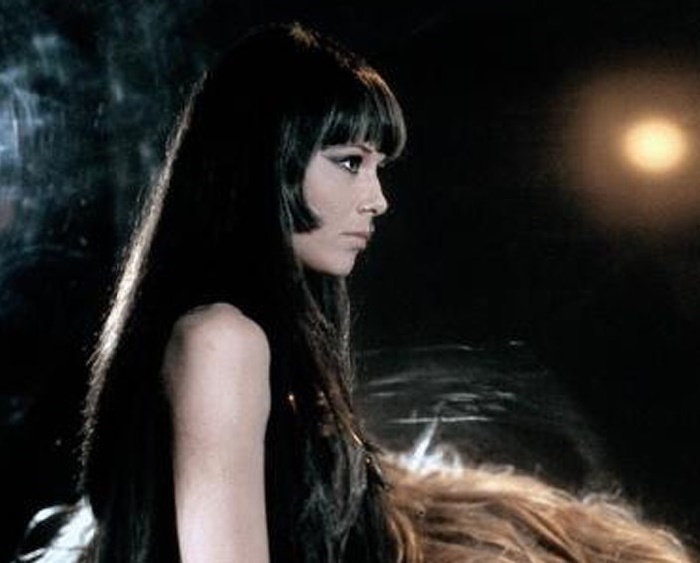 And in particular, in the “male” world of rock and roll of the late sixties, unlike the “girl from the hangout”, the wife or the member of the team. 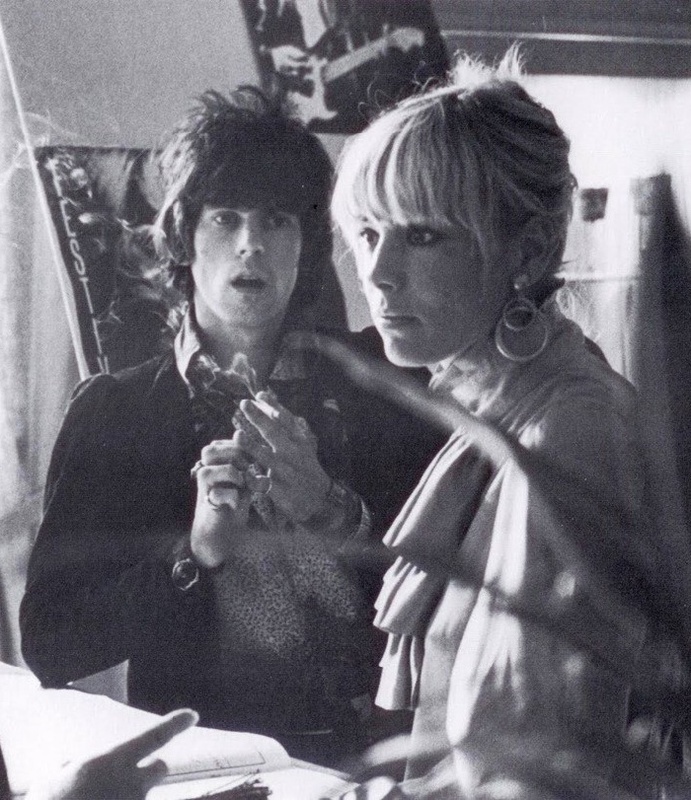 Pallenberg’s opinion forced Mick Jagger to return to the studio and re-record Beggars Banquet, although the material was already ready for release. 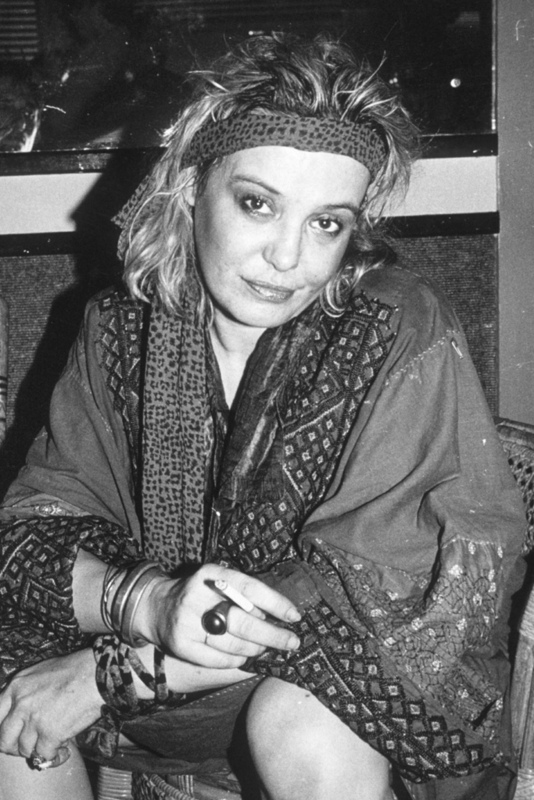 In the 2002 release of the Forty Licks band, Pallenberg acted as backing vocals in the song “Sympathy for the Devil”. Meanwhile, her interest in the occult influenced the image of the band during the entire period she lived with Keith Richards. 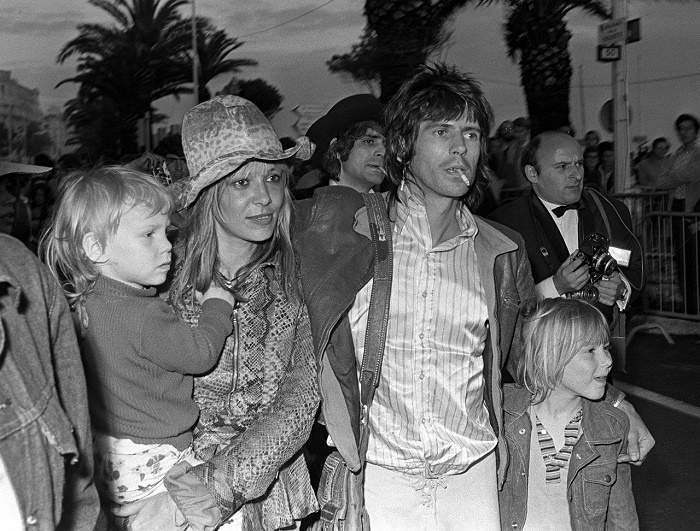 Richards continues to maintain a relationship with Pallenberg, inviting to family events and concerts, often with children and grandchildren. 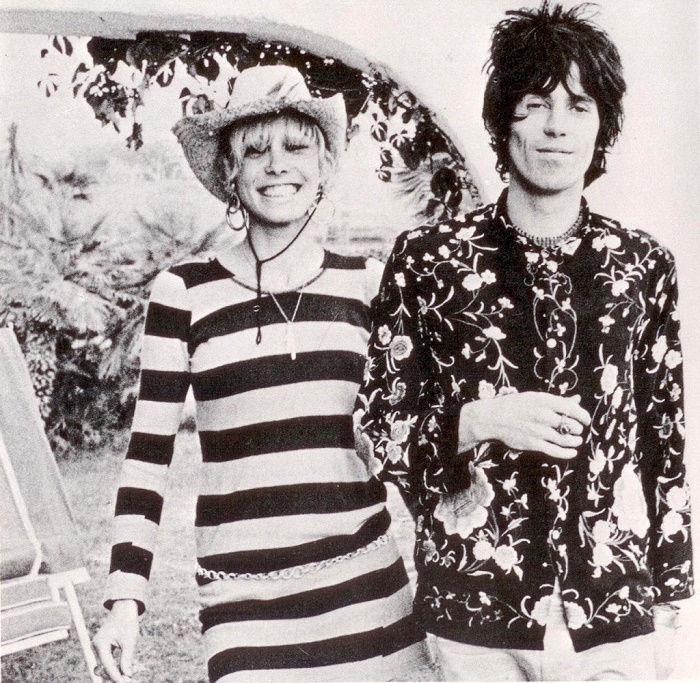 Singer Marianne Faithfull, who was Jagger’s girlfriend in the late sixties, remains the best friend of Pallenberg: in 2001 they together played in the Anglo-French film Absolutely Fabulous, where Faithfull played the role of God, and Pallenberg – the Devil. 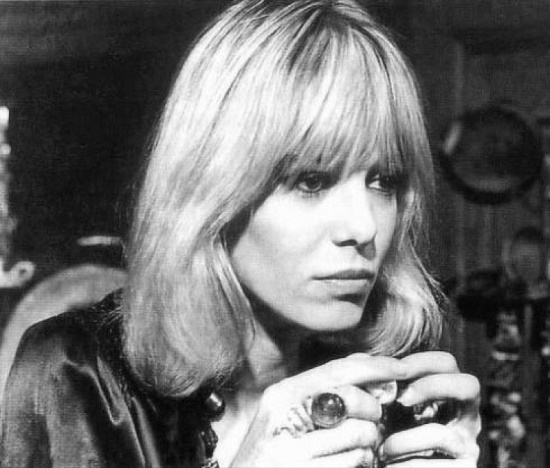 Anita Pallenberg died at the age of 73 on the evening of June 13, 2017.